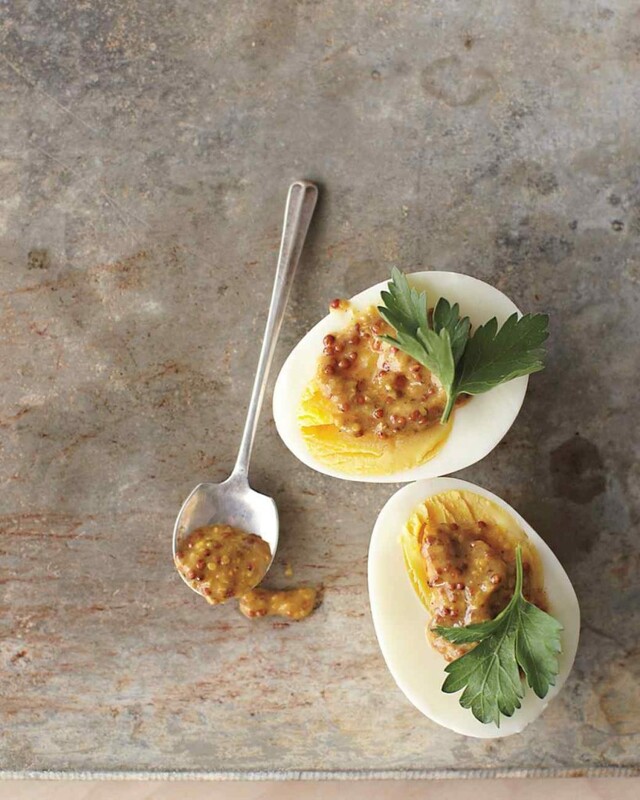 Whole-grain mustard and fresh herbs dress up ordinary hard-cooked eggs. Try topping them instead with a dusting of paprika or a dollop of wasabi paste. This recipe can easily be doubled or tripled to accomodate the number of guests, and it is dairy-free, nut-free and gluten-free. Place 4 large eggs in a saucepan, and cover with water by 1 inch. Bring to a boil, then immediately remove pan from heat, cover, and let stand 13 minutes. Use a slotted spoon to transfer eggs to an ice-water bath to stop the cooking. (Unpeeled eggs can be refrigerated up to 1 week.) Peel eggs and cut in half. 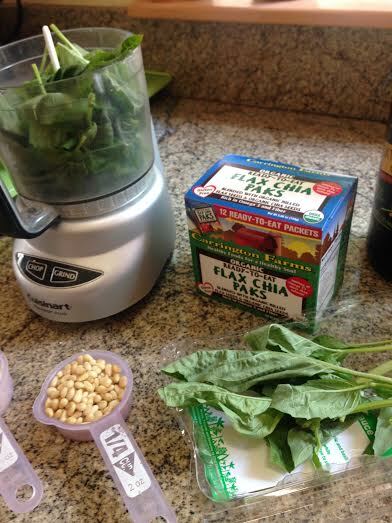 Top each half with 1 teaspoon whole-grain mustard and a fresh flat-leaf parsley leaf. 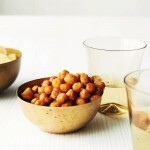 Roasted Spiced Chickpeas Pampering Valentine’s Day Gifts for Mom!